I have been in a bit of a slump this month. I read a so much less than I have the past few months. I am going to participate in the OWLs Readathon this month and I am so excited. Summary: The last city on Earth is contaminated. Now blood is the only thing that can wash it clean. 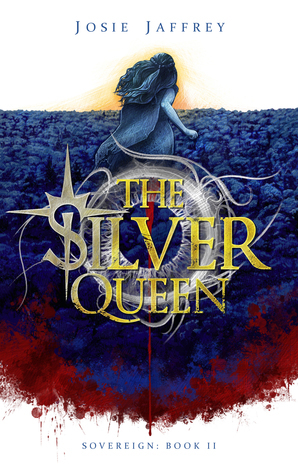 Julia is trapped inside the Blue as the Nobles fight over the few humans who are still alive. When the dust settles and she finds herself shackled to a new master, she knows she must escape or die. Meanwhile, Cam has gathered a handful of comrades and is on his way into the Red to rescue his queen. But not all of his friends can be trusted, and not all of them will make it back alive. Summary: Mara Dyer wants to believe there’s more to the lies she’s been told. Thoughts: This book was not as good as a conclusion as I was hoping for of the series. 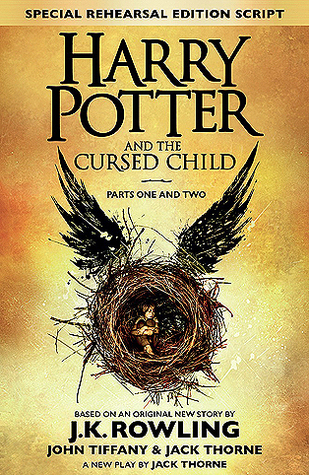 Summary: Based on an original new story by J.K. Rowling, Jack Thorne and John Tiffany, a new play by Jack Thorne, Harry Potter and the Cursed Child is the eighth story in the Harry Potter series and the first official Harry Potter story to be presented on stage. The play will receive its world premiere in London’s West End on July 30, 2016. 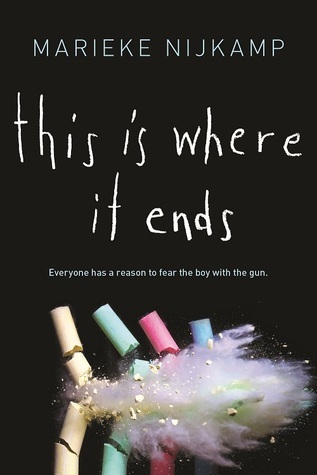 Thoughts: I can see why no one liked this book, that sounds really harsh but I really didn’t like it. Summary: The price of freedom is always paid in blood. Thoughts: This was the first ever paper arc I received and you can read my full review of it here. Thoughts: I actually really enjoyed this book. I almost returned it to my library without reading it as I didn’t think I would enjoy it. Summary: 10:00 a.m. The principal of Opportunity High School finishes her speech, welcoming the entire student body to a new semester and encouraging them to excel and achieve. Thoughts: Wow!! I loved this book so much. I read it in one sitting and I was just so engrossed and I couldn’t put it down. I was so intrigued by all the different points of views. 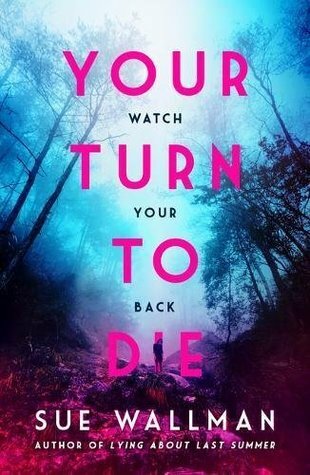 Summary: Sue Wallman’s most spine-tingling thriller yet! Every winter, three families gather in an old house to celebrate the New Year. 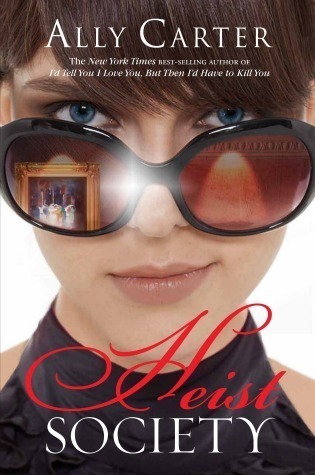 This year, 15-year-old Leah and the other kids discover that the house has a dark past. As they dig into the history, terrible things start happening, and if Leah isn’t careful, this New Year might be her last. Thoughts: This was supposed to be the best of her books, but I actually preferred some of her other works to this book. I felt this book didn’t have a big enough problem for it to resolve the way it did. It seemed quite minor and I had no emotional attachment to the characters. 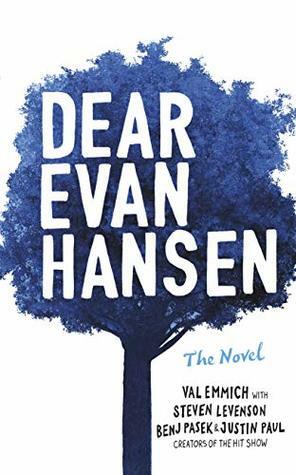 Thoughts: I love the musical and I had seen a variety of split reviews of this book so I was eager to get to it and form my own opinion. I enjoyed this book, don’t get me wrong, but nowhere near as much as I would’ve liked to. I think I gave it 2 out of five stars. 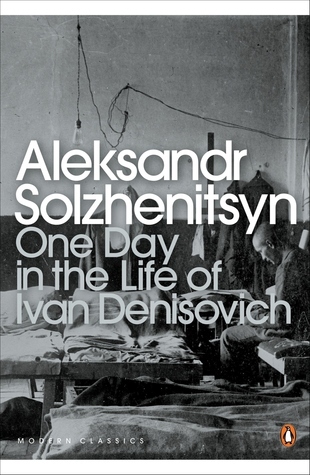 Summary: Bringing into harsh focus the daily struggle for existence in a Soviet gulag, Aleksandr Solzhenitsyn’s One Day in the Life of Ivan Denisovich is translated by Ralph Parker in Penguin Modern Classics. This brutal, shattering glimpse of the fate of millions of Russians under Stalin shook Russia and shocked the world when it first appeared. Discover the importance of a piece of bread or an extra bowl of soup, the incredible luxury of a book, the ingenious possibilities of a nail, a piece of string or a single match in a world where survival is all. Here safety, warmth and food are the first objectives. Reading it, you enter a world of incarceration, brutality, hard manual labour and freezing cold – and participate in the struggle of men to survive both the terrible rigours of nature and the inhumanity of the system that defines their conditions of life. Though twice-decorated for his service at the front during the Second World War, Aleksandr Isayevich Solzhenitsyn (1918-2008) was arrested in 1945 for making derogatory remarks about Stalin, and sent to a series of brutal Soviet labour camps in the Arctic Circle, where he remained for eight years. Released after Stalin’s death, he worked as a teacher, publishing his novel One Day in the Life of Ivan Denisovich with the approval of Nikita Khrushchev in 1962, to huge success. His 1967 novel Cancer Ward, as well as his magnum opus The Gulag Archipelago, were not as well-received by Soviet authorities, and not long after being awarded the Nobel Prize for literature in 1970, Solzhenitsyn was deported from the USSR. In 1994, after twenty years in exile, Solzhenitsyn made his long-awaited return to Russia. Thoughts: Nope, nope, nope. I am trying to read more classics as part of my 2019 goals and this was one of the shorter ones in my library so I picked it up. It was a translation and there were some phrases that weren’t translated and just had an asterisk with a longwinded sentence explanation. It was also just quite a boring plot to be honest. I think I gave it one star. Summary: Stephen Hawking was the most renowned scientist since Einstein, known both for his groundbreaking work in physics and cosmology and for his mischievous sense of humor. He educated millions of readers about the origins of the universe and the nature of black holes, and inspired millions more by defying a terrifying early prognosis of ALS, which originally gave him only two years to live. In later life he could communicate only by using a few facial muscles, but he continued to advance his field and serve as a revered voice on social and humanitarian issues. Will humanity survive? Should we colonize space? Does God exist? 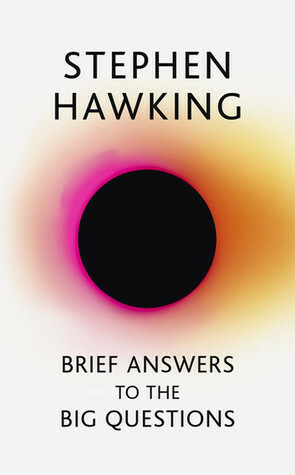 These are just a few of the questions Hawking addresses in this wide-ranging, passionately argued final book from one of the greatest minds in history. Featuring a foreword by Eddie Redmayne, who won an Oscar for playing Stephen Hawking, an introduction by Nobel Laureate Kip Thorne, and an afterword from Hawking’s daughter, Lucy, Brief Answers to the Big Questions is a brilliant last message to the world. Thoughts: I did enjoy this, don’t get me wrong and I think his work is brilliant. But as I am not much of a science person, all the terminology did make it a little bit more difficult for me to understand. 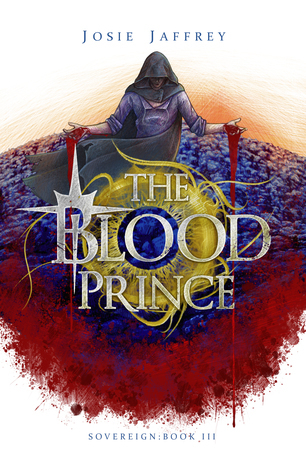 The Blood Prince – Review! I haven’t posted in a while, although I have been trying to get ready for as many as posts I can. Next week I am participating in my first blog tour on the 4th of March. I have set myself a short tbr in hopes it will motivate me to read more after. I have 2 library books out which I really want to get to.